Upgrade your stock with the SOPMOD Stock Flat Buttplate. 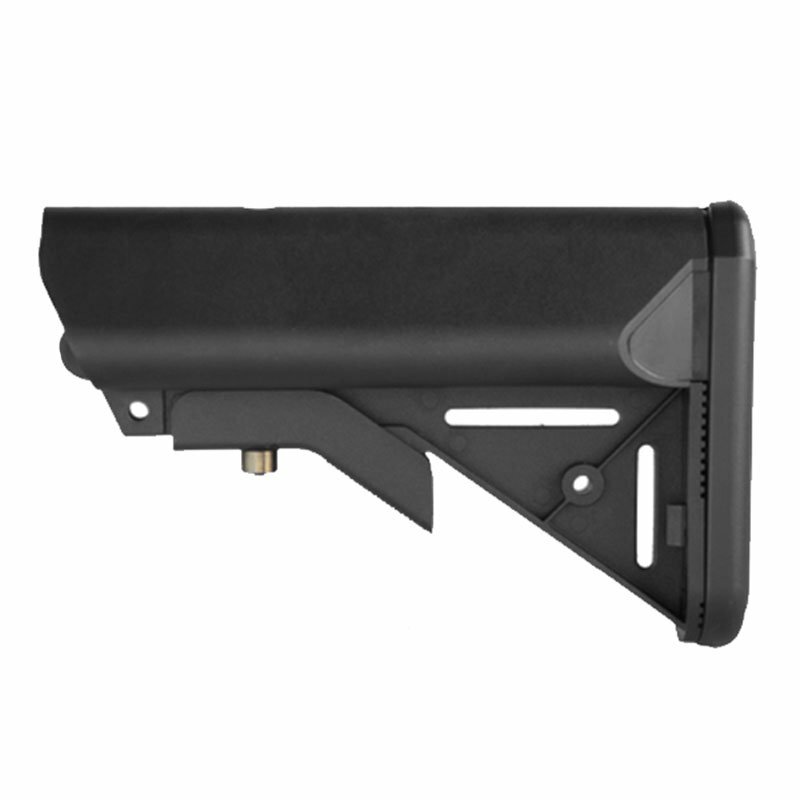 Improve the stability of your shooting platform with the SOPMOD Stock Flat Buttplate. Easy to install on a standard AR Stock Tube the SOPMOD Stock Flat Buttplate offers a durable, ergonomic shooting system. With an angled, rubber base plate the SOPMOD Stock Flat Buttplate will grip your shoulder and maintain shooting stability all day long.